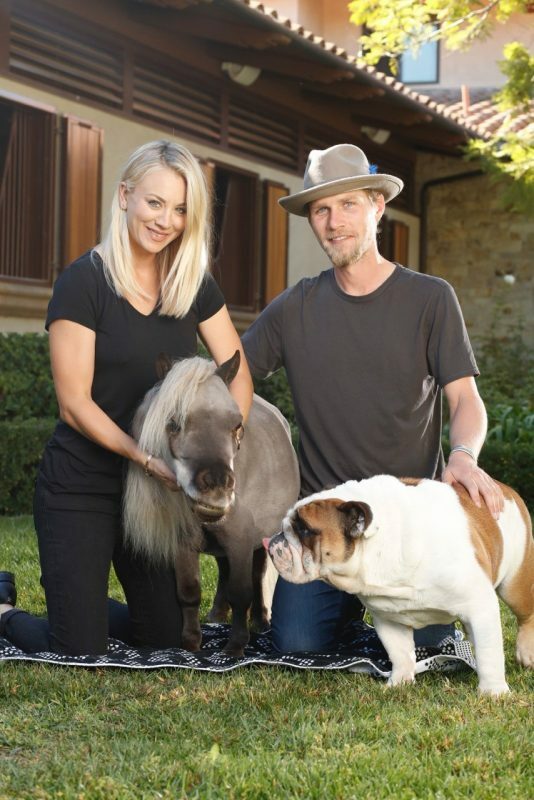 For recently engaged couple Karl Cook and Kaley Cuoco, there are more important things than winning, blue ribbons, fame and stardom — like relationships, caring for animals and finding joy in life — but that doesn’t mean they don’t have it all. 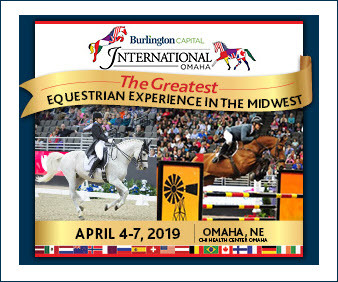 While Kaley’s well-recognized for her starring role as an actress on “The Big Bang Theory,” Karl’s making a big bang in the West Coast equestrian world. Together, they’re an equestrian power couple not just changing each other’s lives but changing the lives of the horses and animals around them. Karl was just 8 when he started riding, an interest he inherited from his mother. 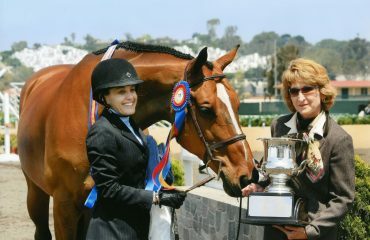 Even now, she plays a role in his equestrian pursuits: Signe Ostby founded Pomponio Ranch and began breeding horses in 2011, while Karl and Olympic medalist Eric Navet operate the performance side of Pomponio. 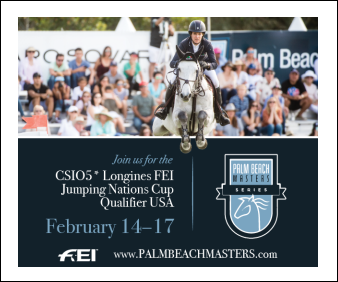 After success as a junior and amateur, Karl’s budding career already lists wins in FEI World Cup qualifiers and hosts of top placings at major shows across North America — predominantly on the West Coast, where he hopes to help elevate the sport. 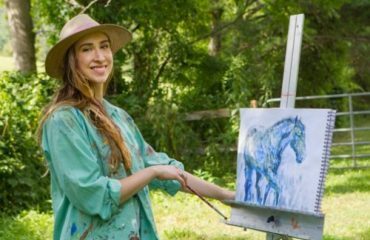 All through becoming famous as an actress and some challenging real-life trials, horses have been Kaley’s constant. As most of her 3 million-plus followers on Instagram could tell you, she would rather be known as a good rider than for her career. She currently rides six horses, and has always managed to find time to show them even on a busy Hollywood schedule — which is how she and Karl met. “We met at Thermal in 2016, and the day we met I actually ended up asking her out to dinner,” Karl shared. “We went to dinner that night and we’ve been together ever since.” At the time, he didn’t really know who Kaley was. He had seen her at horse shows, not on TV, so to him she was just a beautiful, good rider who was passionate about horses — still a strong foundation in their relationship. 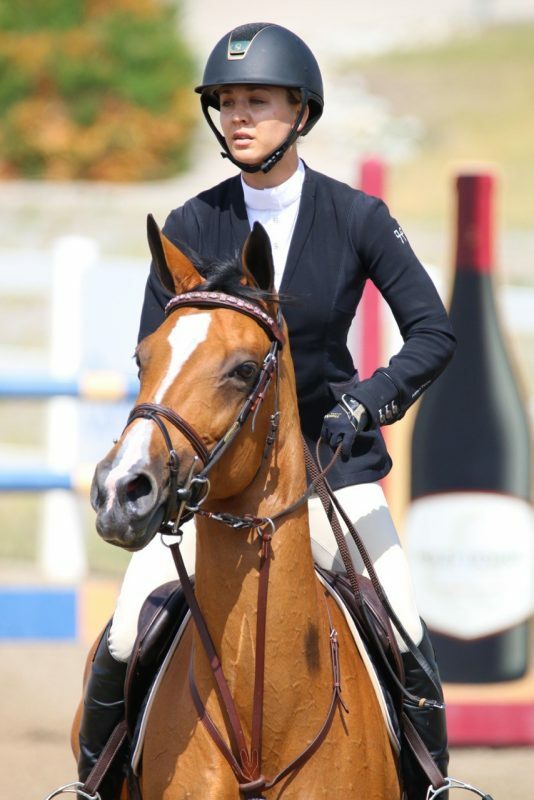 Though most people recognize her for her TV appearances, Kaley would rather be known as a good, passionate rider who also happens to act. “We met each other because of horses. 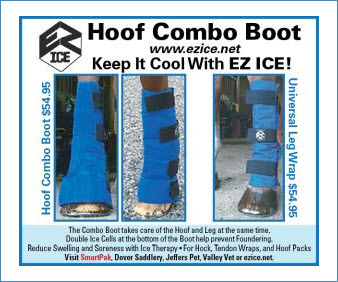 Horses are a big part of our lives individually, and together it’s amplified because it’s something we share, and we can do it together,” Karl said. 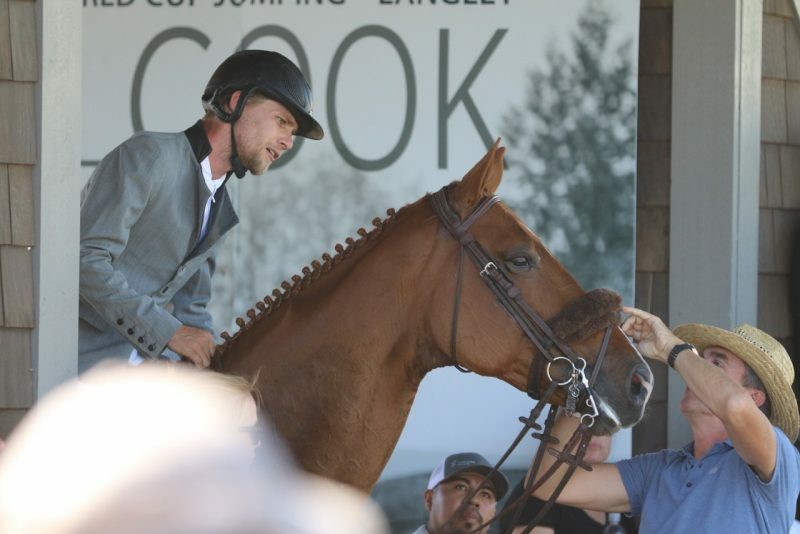 “Supportive” describes Karl and Kaley’s relationship accurately, from cheering each other on in the show ring to being flexible with one another’s busy careers. Kaley currently lives in Los Angeles, and Karl near San Diego — anywhere from an hour and a half to three or four hours apart, depending on infamous L.A. traffic. When they’re together and not riding, Karl and Kaley enjoy cooking together and have recently developed an affinity for bourbons, putting on their own private tastings. 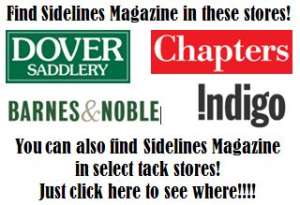 And then, aside from the horses, there are their other four-legged family members — Kaley has three rescue dogs: Norman, Shirley and Ruby, and Karl has a 75-pound English bulldog named Tank. 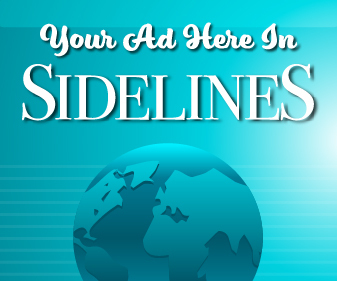 “I owe my love of horses to my mom,” Kaley said. The couple’s third Instagram account, @lifewithshmooshy, belongs to another rescued family member: Shmooshy, a dwarf miniature horse. 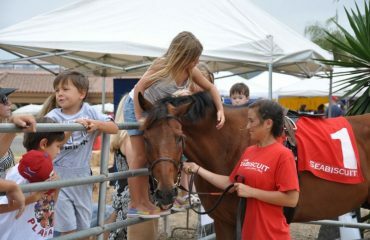 Karl and Kaley adopted Shmooshy with the help of The Peeps Foundation while they were showing in Kentucky. Though Shmooshy lives in L.A. with the rest of Kaley’s horses, she and Kaley’s other “babies” generally enjoy life out of the pop-culture limelight. Karl also inherited his love of horses from his mother, Signe Ostby, founder of Pomponio Ranch. 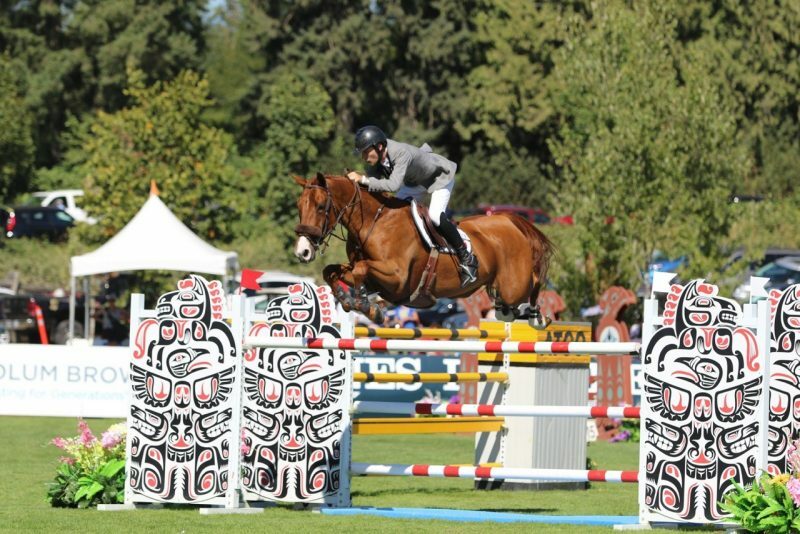 Working with Eric Navet, Karl strives to improve the horses and results coming out of the West Coast by bringing along young horses, including a few his mother has bred. He’s very passionate about improving horses’ care, and hopes to host clinics and seminars that will open the door for more farm-to-farm communication. 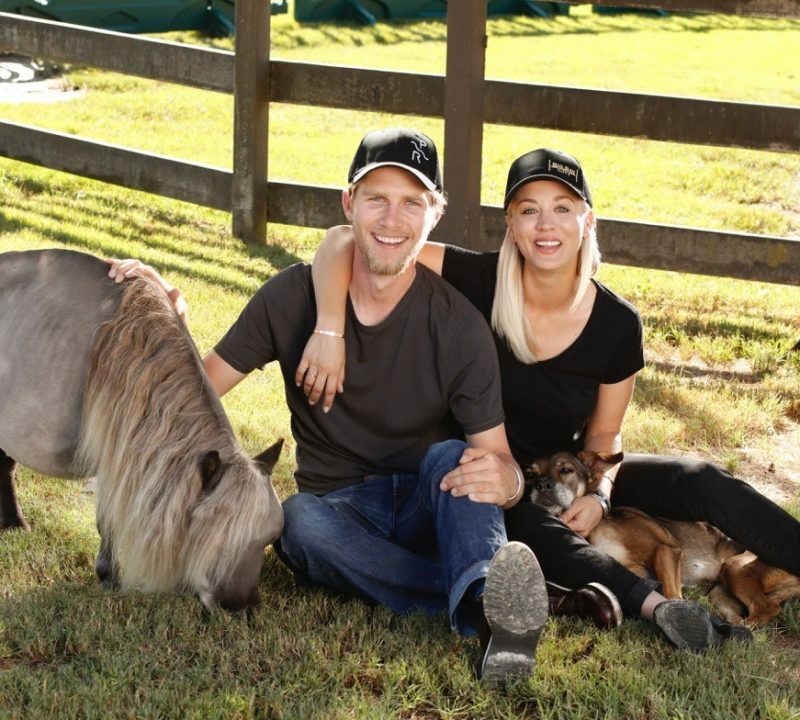 Grand prix rider Karl Cook and rider/actress Kaley Cuoco, of “The Big Bang Theory” fame, share a love of horses and each other.